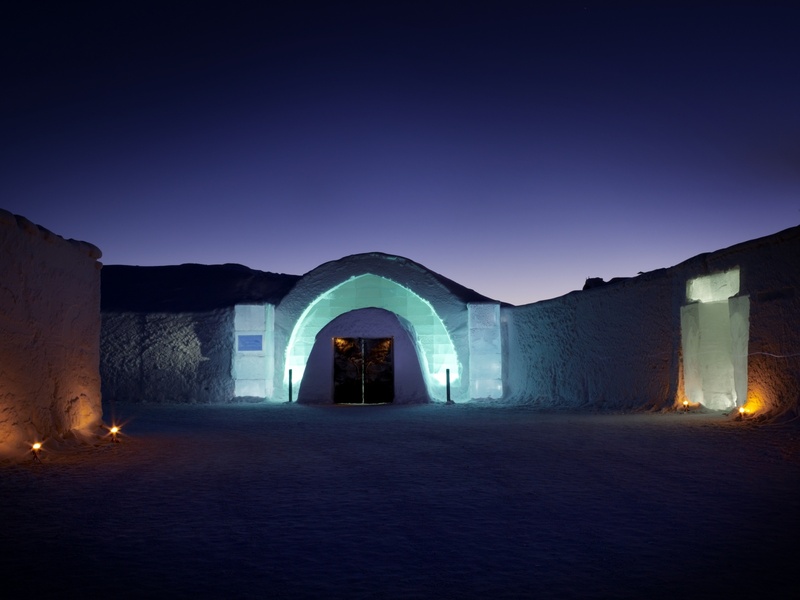 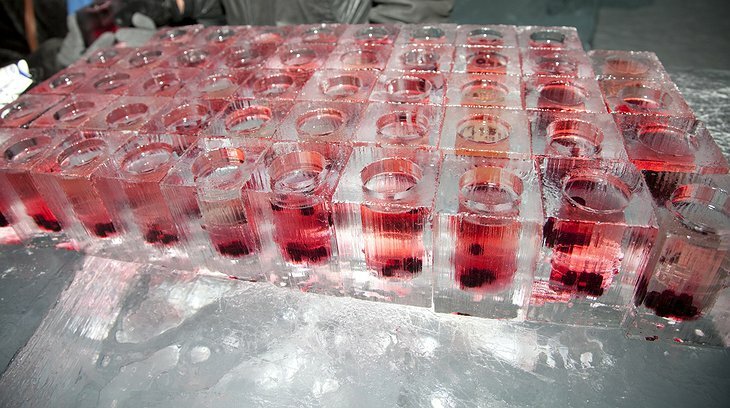 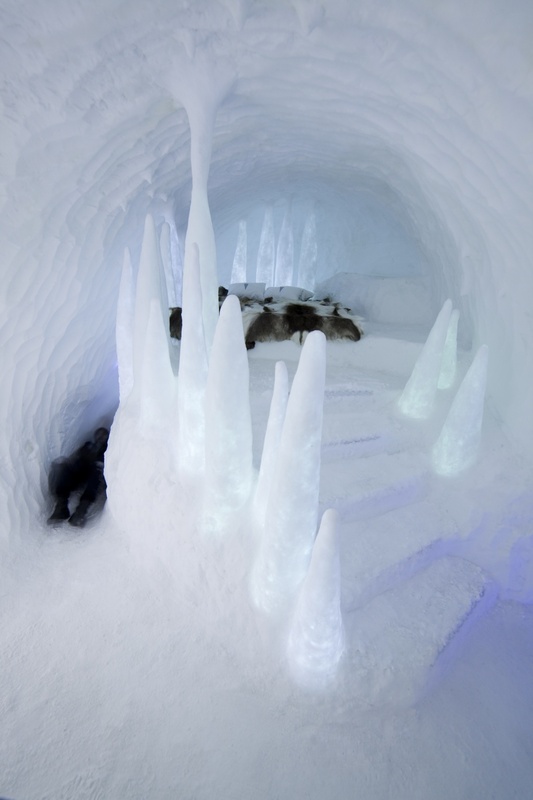 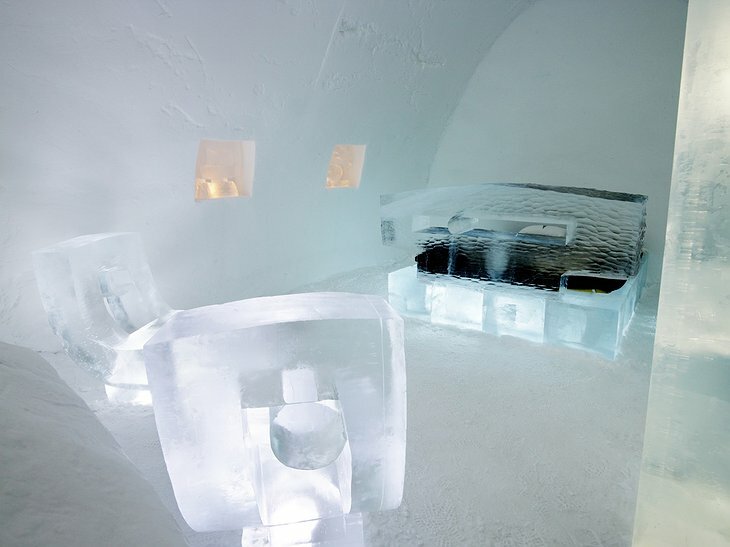 Like the Fortress of Solitude in Superman minus the crystal-powered computer, the ICEHotel is built every winter in Swedish Lapland. 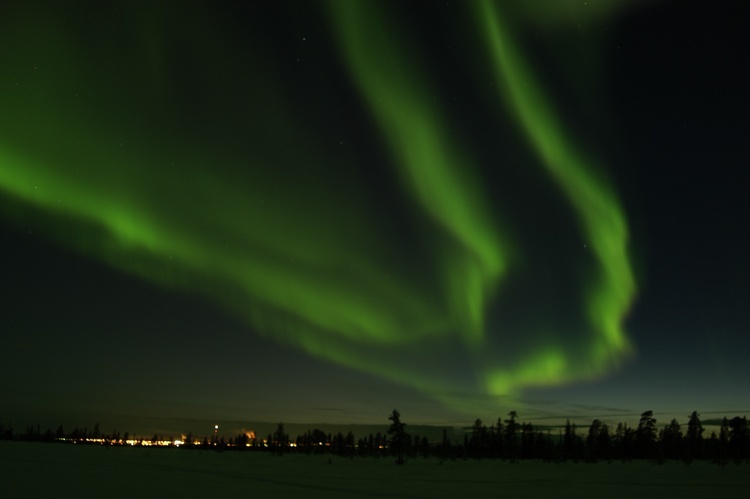 It melts every summer and rises again the following year. 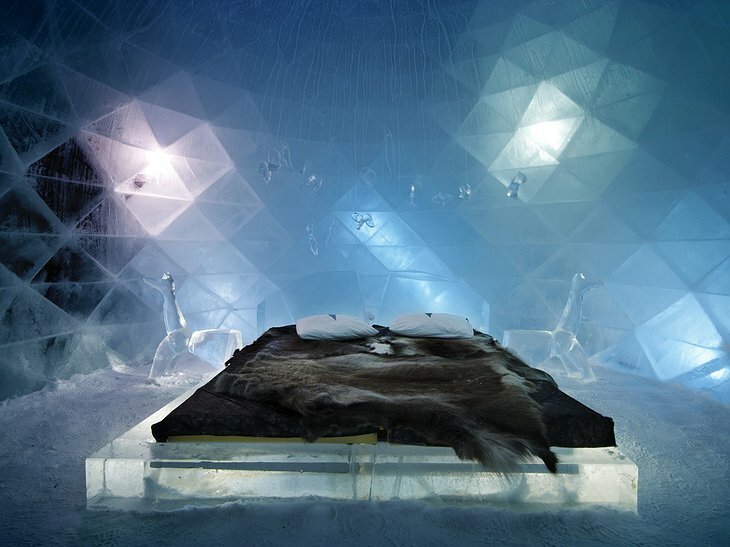 An open to call to artists, architects and designers is always open and the hotel pushes creativity forward with a selection of conceptual ‘art suites’. 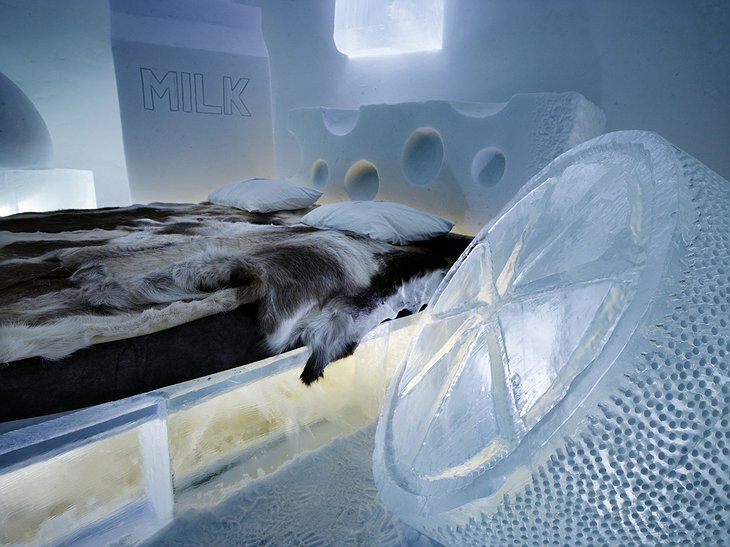 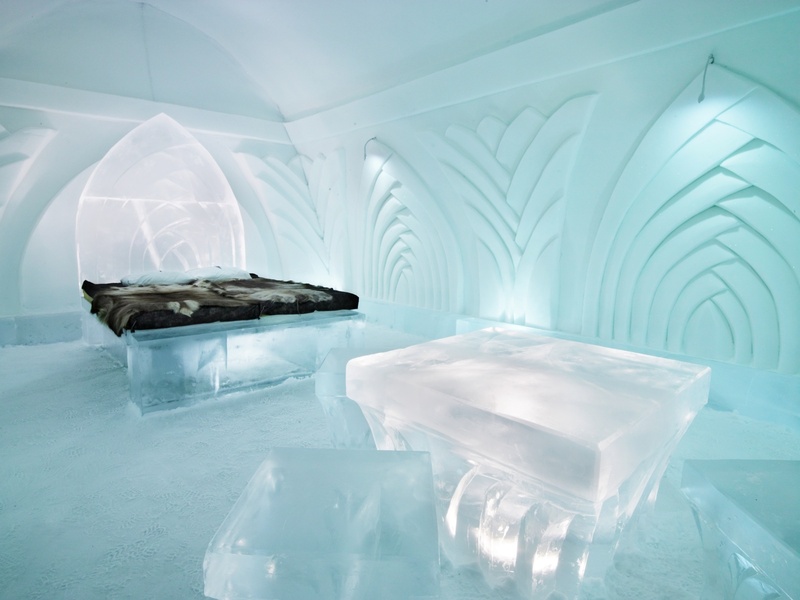 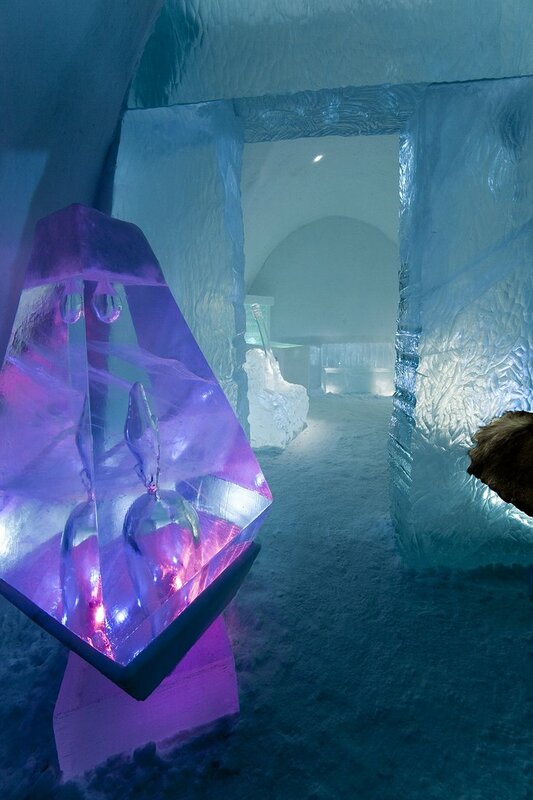 You can choose from a Tron-inspired futuristic ice room or sleep on a bed that seems to float above an ethereal icy floor. 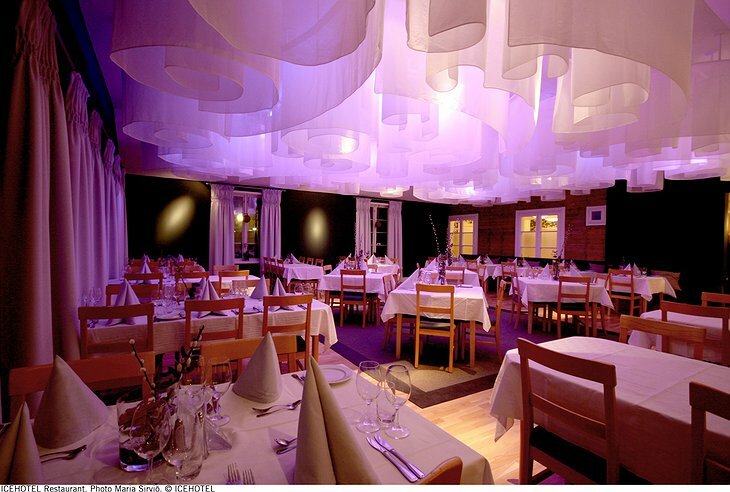 It is also one of the best places to see the alien streamer-fest which is the Northern Lights. 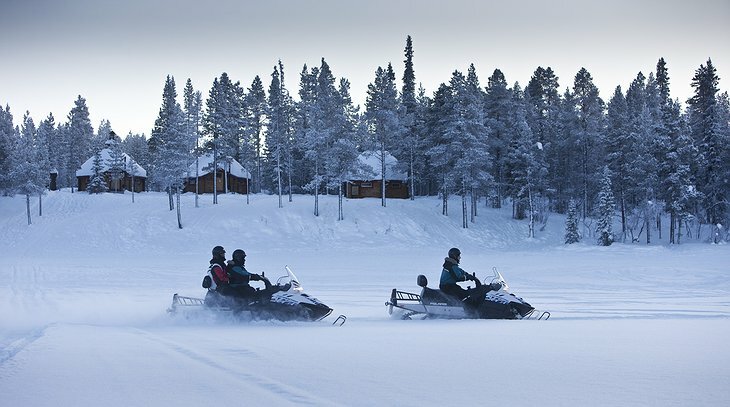 There are special tours which run with guides so you can check that out. I have written about hundreds of the best hotels and this is one of the most eco-friendly I have seen. 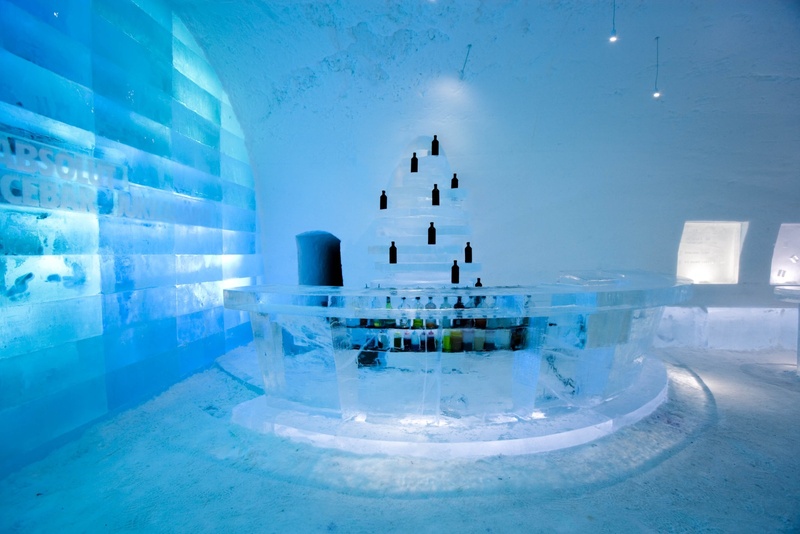 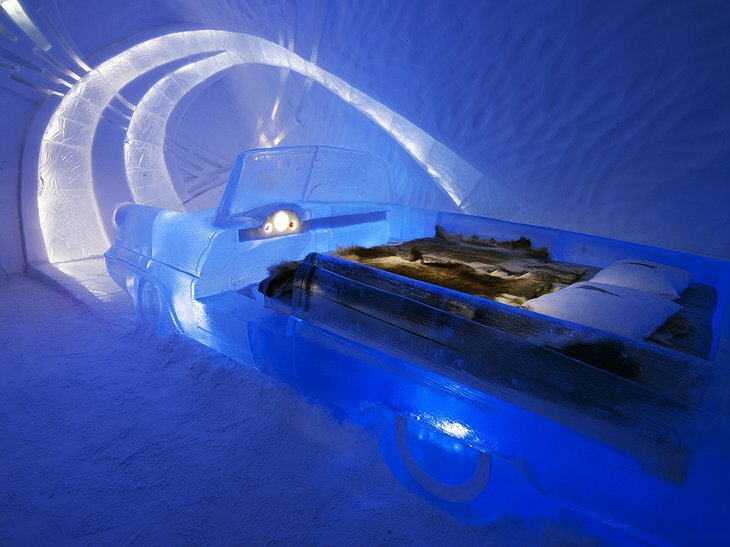 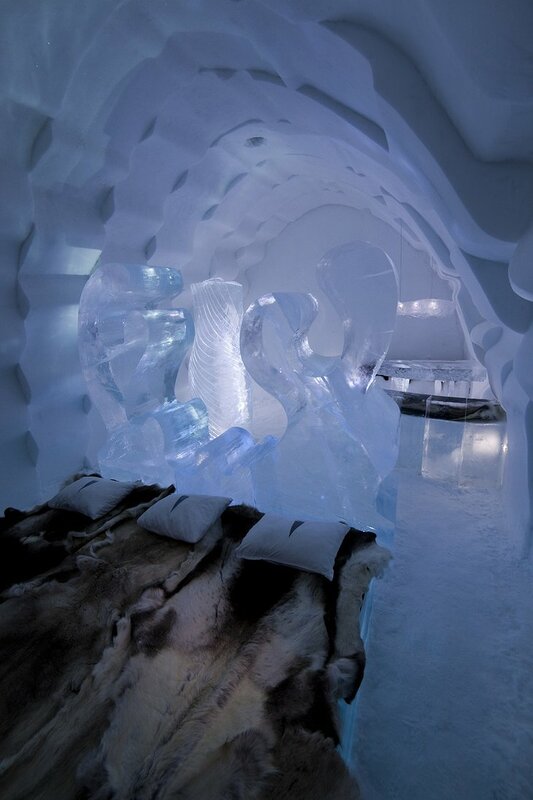 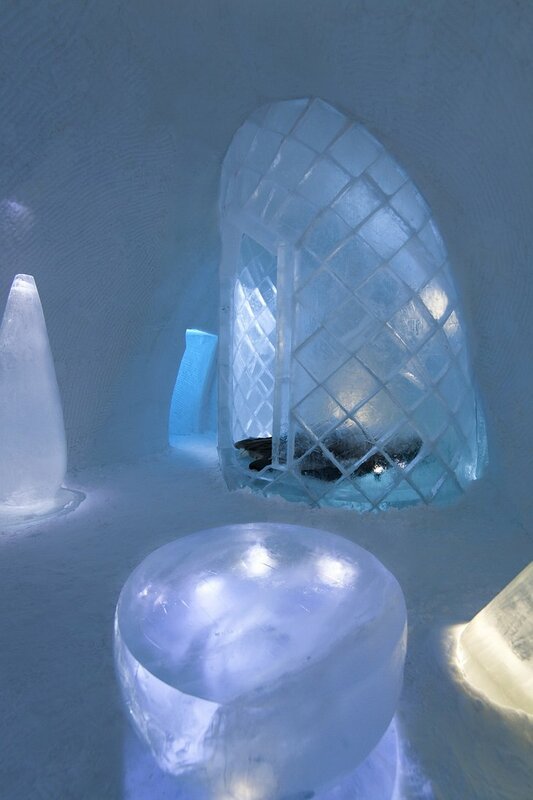 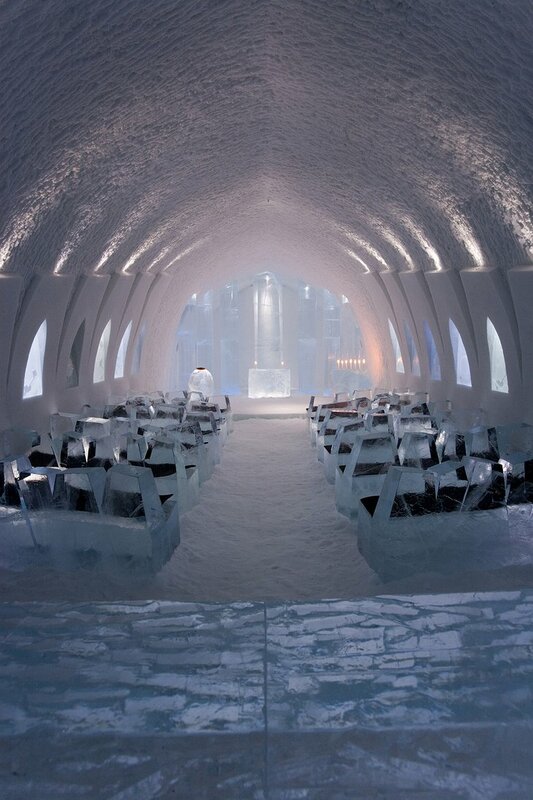 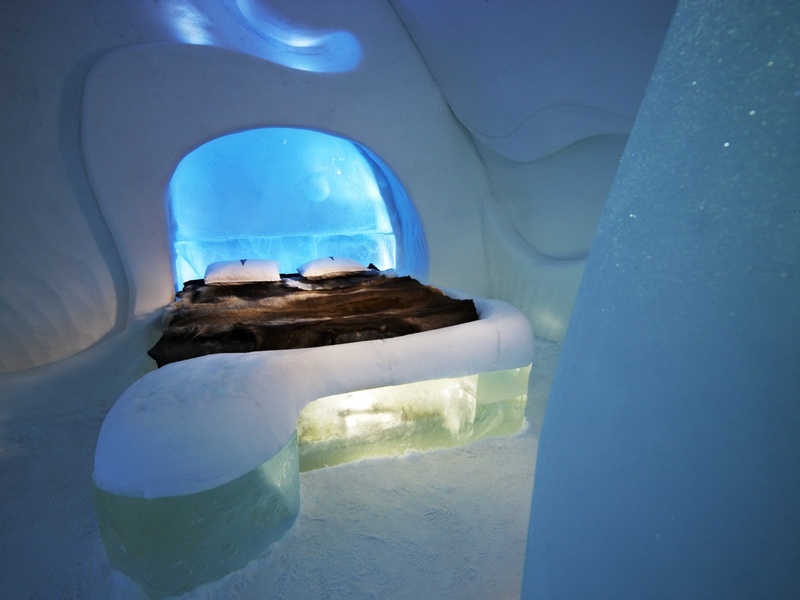 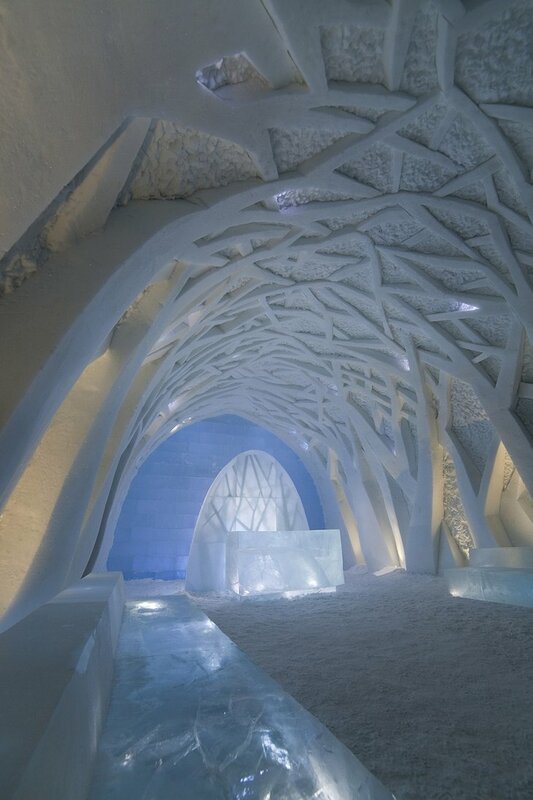 The hotel is built from ice harvested from a frozen river. 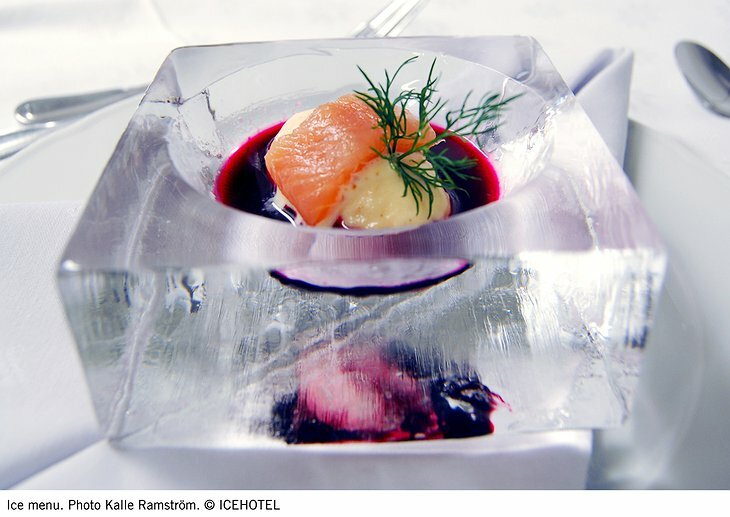 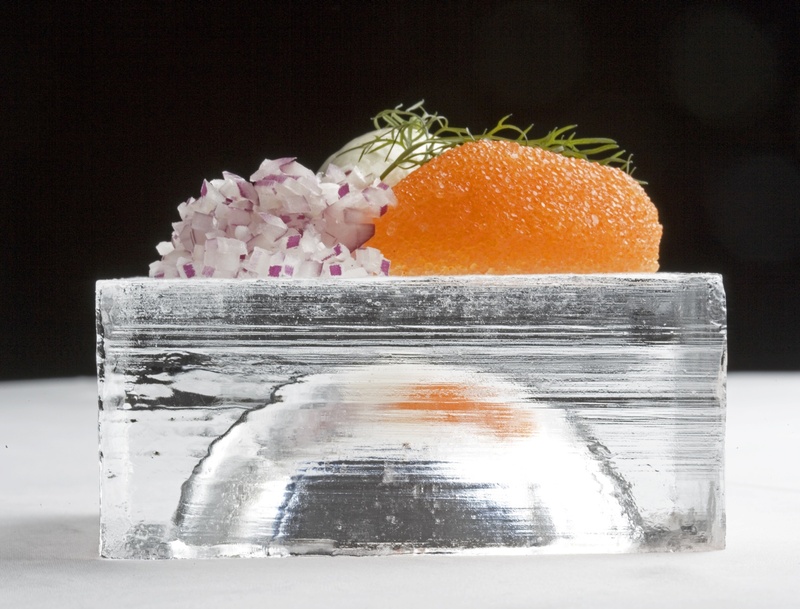 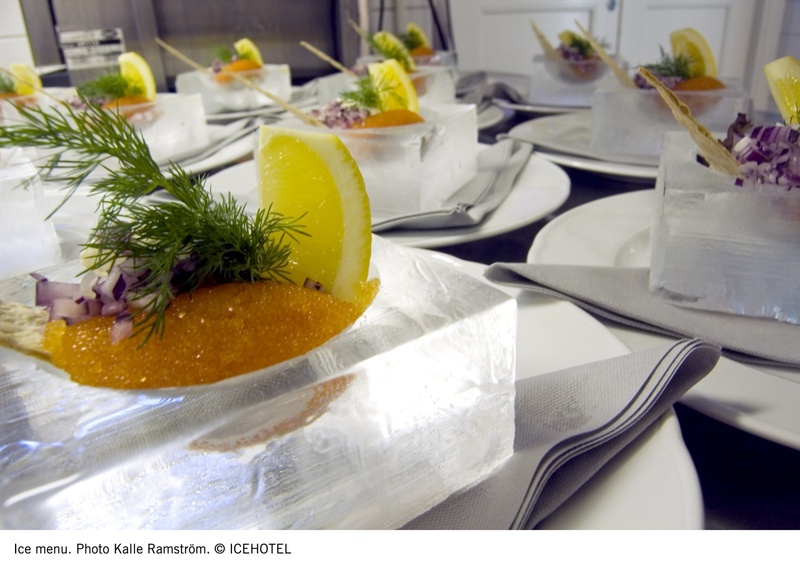 In summer, the ice is returned to its flowing mother leaving no trace of the hotel. Its energy is sourced from 100% renewable sources and it even sponsors wildlife conservation efforts under the brand, ‘ICE Moose’. 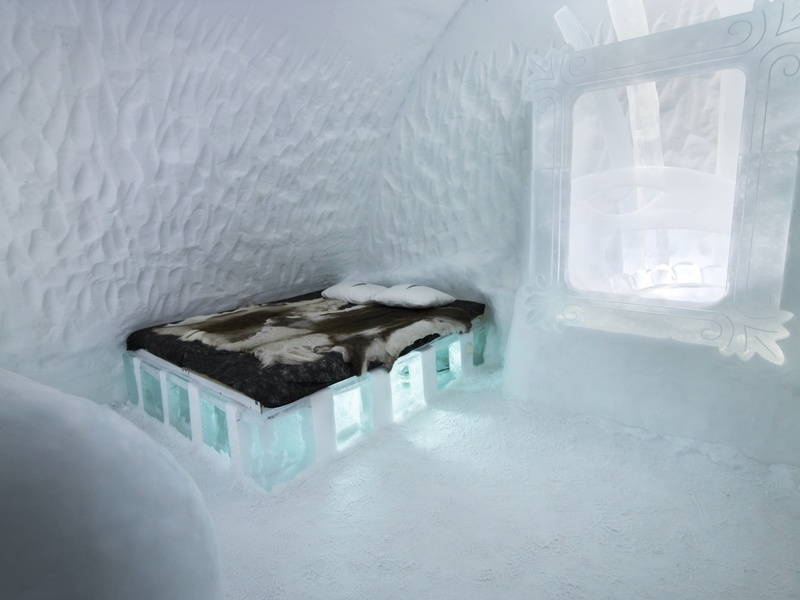 The ice-rooms are around -5ºC and proper clothing and sleeping bags are provided. There are also a number of cabins with warm accommodation. 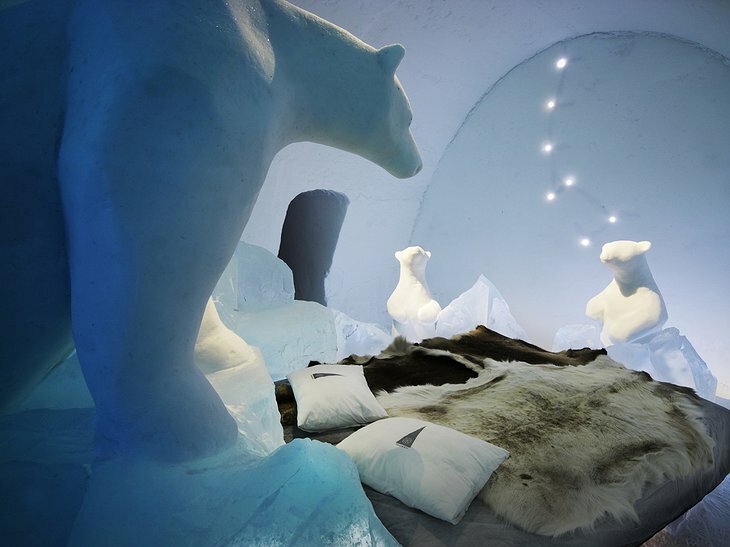 So you will probably want to combine both in your stay. 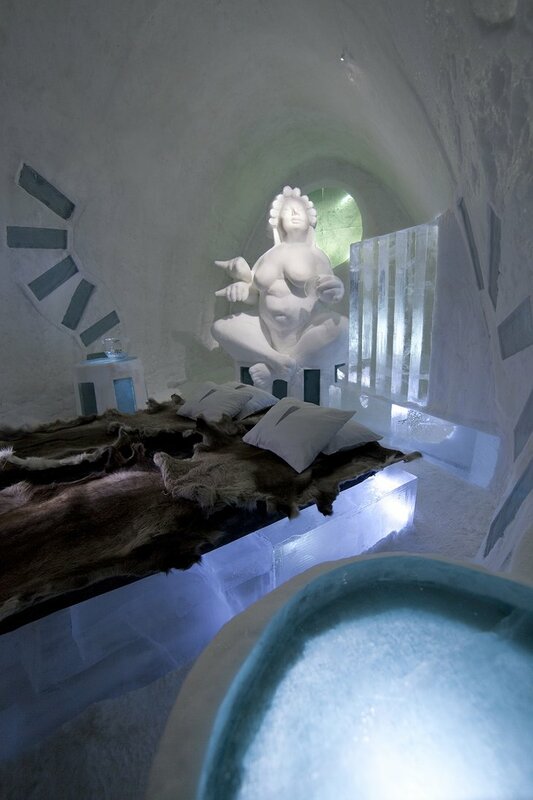 Morning saunas are essential.